It was already being reported that Samsung won’t be able to perfect the in-screen fingerprint reader for the Galaxy Note 8, so the upcoming phablet won’t feature it. Now, a new claim from an industry insider points to a specific reason why the South Korean smartphone giant’s plan of a fingerprint reader integrated into the Galaxy Note 8, which is to be unveiled in August, didn’t come to fruition. 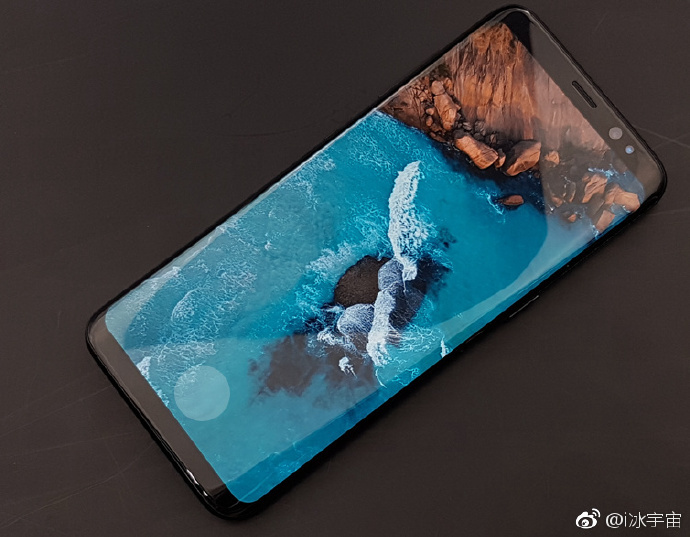 It is bring reported that the implementation of optical fingerprint reader that was tested on the Galaxy Note 8’s display was imperfect due to uneven screen brightness; the area containing the fingerprint reader appeared brighter than the rest of the screen. This could be one of the main reasons why the upcoming flagship smartphone could miss out on an in-screen fingerprint reader. Apple and Samsung were expected to bring the first smartphones with in-screen fingerprint readers to offer consumers a device with a bezel-less display and all the advantages of a front-facing fingerprint reader. However, Vivo could beat the other two brands in this regrad as a recently published video showcased a Vivo smartphone with a working in-screen fingerprint reader. Assuming the budget is negligible, would you think it’s a better idea to implement the whole screen to double as the FPS?? The whole screen is definitely brighter, but the software-side can balance this for sure. So, they could make the rest of the screen brighter (amoled is individual pixels) to even out the difference? Why don’t they re-invent the Note 4 with current screen, FPS tech and newest SOC. Most of the people are still waiting for such a phone ever since the Note 5 saw the light of day. Or just by using some algorithm, I’m pretty sure Samsung can make the FPS part darker–either way should work for Samsung. They’ve got awesome brains under the hood. Agreed. Samsung has lost what made Samsung especial since those days. Back then it stood for practical designs and a complete package. These days, it’s all about outdoing Apple when it comes to gloss and impractical eye candy. Least they are getting closer much better progress has been made since January 2017. It doesn’t matter to me what Samsung decides to do with the fingerprint reader on the Note8. After my S8plus glorious enjoyment I’ll definitely be purchasing the Note8 and GearS4 in September like clockwork.